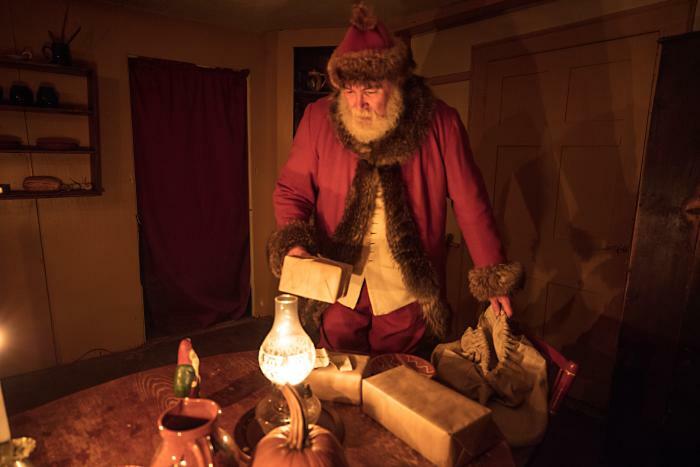 Yuletide in the Country is a beloved holiday tradition at the Genesee Country Village & Museum, New York&apos;s largest living history museum. Celebrating its 25th anniversary in 2018, Yuletide in the Country is a 90-minute interactive progressive tour of classic 19th-century Yuletide festivities. 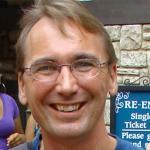 Join Dave Parfitt from Adventures by Daddy on his family&apos;s experience at a Yuletide celebration. Can you imagine a time before Christmas? It really wasn’t that long ago. It was just 1849 when Christmas was officially recognized as a holiday here in New York. 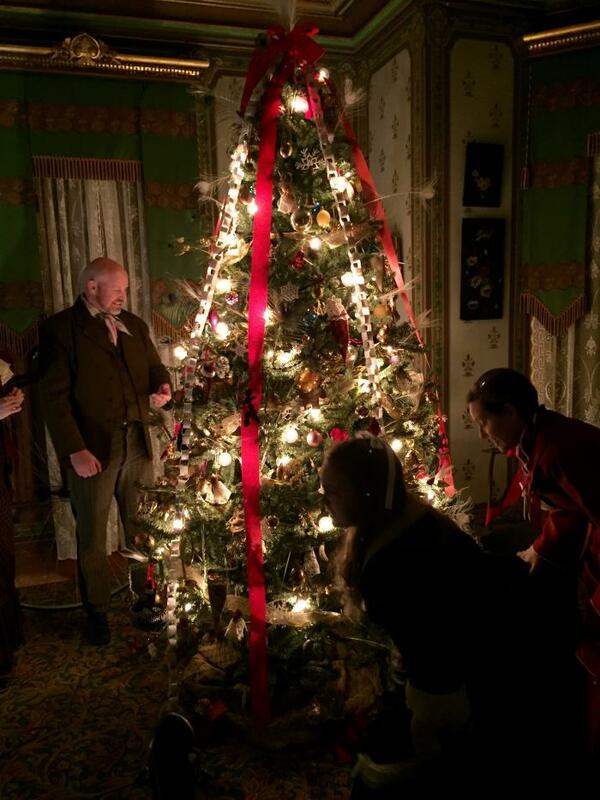 I recently returned to that era with my daughters at the Genesee Country Village and Museum’s Yuletide in the Country Celebration. We learned all about this shiny-new holiday, but Yuletide in the Country certainly wasn’t a dry history lesson. Instead, it’s a dynamic living performance with the Village as a stage and its buildings housing different acts. Some of those scenes as juicy as anything you might see on T.V. – Real Housewives of Genesee Country perhaps? 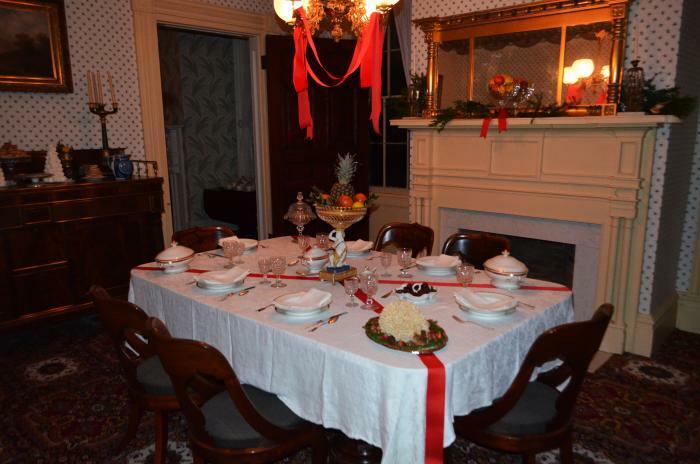 Our evening in 1849 started at 5:30pm with a historically-inspired holiday buffet. By the time our 6:45pm Village tour departed, we were ready to move and waddled out of the dining room. Our group sang Christmas carols as we strolled from the banquet center along a candlelit lantern path to the Toll House. Mr. Jim Nichol served as our guide, and was a veritable Father Christmas full of anecdotes of this Christmas past. 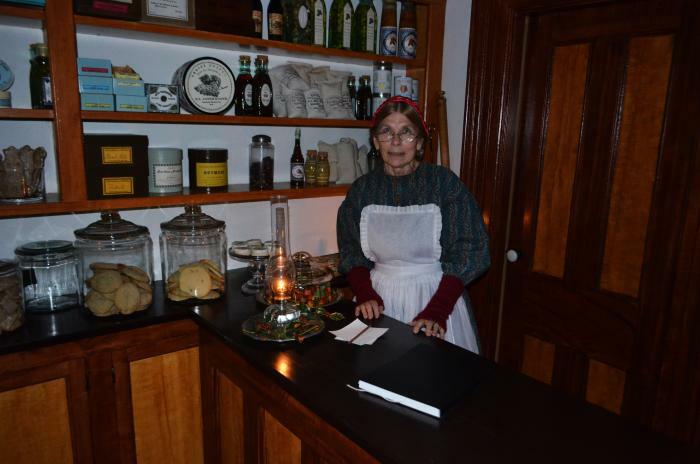 As we entered the first shop, Mrs. Scarlet Butler, the town gossip, regaled us with scandalous stories of Village high and low society – especially regarding the financial hardships of her neighbors. With a “Fiddle Dee Dee,” she escorted us next door to the confectionery where its shopkeeper had a more merciful take on her neighbors, requesting we deliver a parcel to the family. We weren’t the only ones delivering, and before we knew it we were in the company of Santa Claus himself – who stepped right out of the verses of Clement Moore’s A Visit from St. Nicholas. As we continued through buildings and scenes we experienced vignettes of the 1849 Yuletide celebration from diverse points of view including the wealthy elite, a servant, minister, young folks, and recent immigrants. Each shared their perspective of the holiday in ways we could hear, see, and taste. The minister shared misgivings on this new holiday while the organist led us in song. Mrs. Livingston ordered her servant Brigid to reveal the elaborate spread for her extravagant gala (and everything on display was 100% real and accurate, including the Boar’s head). We sipped mulled cider while enjoying the music and dance of the youth at their Christmas soiree, and delighted at the candle’s glow on the Foster’s Germanic tree. There was even one house with a “non-celebration” of Christmas, as the MacKay family opted to continue their observation of Hogmanay – the traditional Scottish celebration held on New Year’s Eve. The MacKay’s even taught us to shout “Oh, Hogmanay!,” and encouraged us to share the spirit through the town. 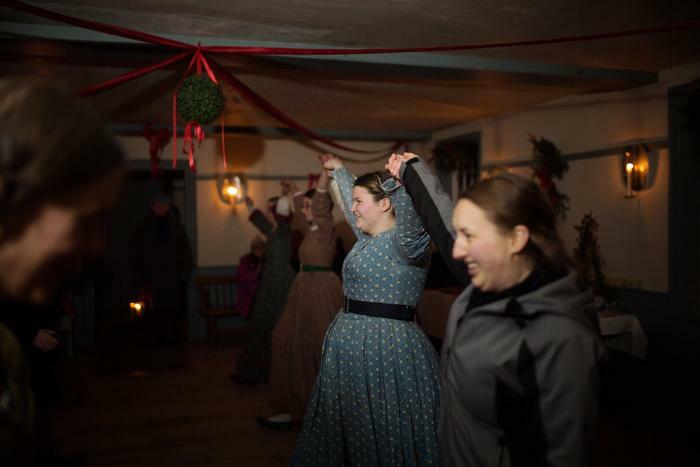 Throughout all scenes it was clear that the 1849 Yuletide holiday was a spirited one, and our guide presented many ways for us to participate. By 8:30pm, we were back at the Toll House where we started, and it was hard to believe our 90 minutes in 1849 were through, time had whisked away with a wink. The Genesee Country Village & Museum appeals to our family of history buffs, and both daughters have attended camps in the summer and our oldest volunteers as well. While illustrating a time long past, we find we can continue to experience new things each time we return to the Village. Yuletide in the Country takes place on weekends in December.